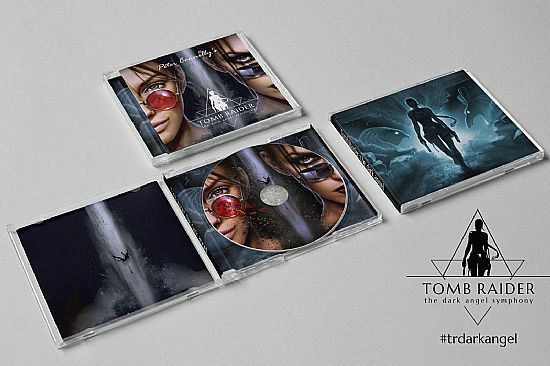 The team at Tomb Raider: The Dark Angel Symphony - an officially sanctioned Kickstarter campaign to produce a studio album of Peter Connelly's iconic Tomb Raider music - has unveiled the album's cover art, designed by artist Inna Vjuzhanina. You can see a larger HQ version (and read more about the design) through this link! ALSO check out their updated website front page. We're so excited for this going live in October!